It wasn’t the compact that first got my attention, but the names! The “Just a Girl…” collection was inspired by some of the most influential Pop and Rock icons of our time. Each set of lashes goes along with the Artist’s individual makeup style, ranging from natural to glamorous. I had a hard time choosing because I wanted to pick my favorite rockin ladies. I narrowed it down to just the lashes I liked the most: Katy, Joan, and Kylie. Katy gives that slight added lift to the outer corners. Half lashes are great for pin up looks or when you want to show off structured eyeliner and not let it be hidden by a voluminous lash. For this look I did a strong black cat eye with MAC Blacktrack Fluidline and placed MAC Black glitter over it. Katy loves to wear a metallic gold on the lower lashline like Urban Decay 24/7 Eyeliner in Lucky . 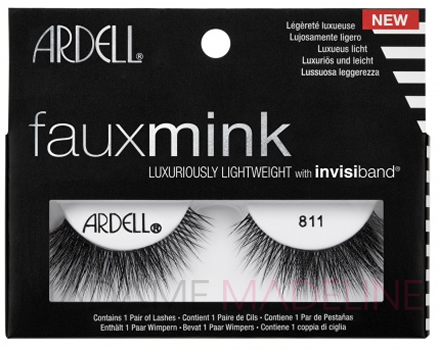 Joan is similar to Ardell’s wispies, a very natural yet glamorous lash. Joan Jett is the epitome of rock n roll with her signature heavy black kohl rimmed eyes, but in the 80’s she often sported slashes of cobalt blue and amethyst. MAC royal wink fluidline provided the base with Physicians Formula Shimmer Strips Mascara Blue Eyes painted thickly on to lower lashes. To take it further to a glossy grunge effect apply Smith’s Rosebud Salve , an all purpose skin product, generously across the lids. I also wore these lashes in myBirthday Party Makeup. Kylie is a close dupe of MAC #7 lashes. 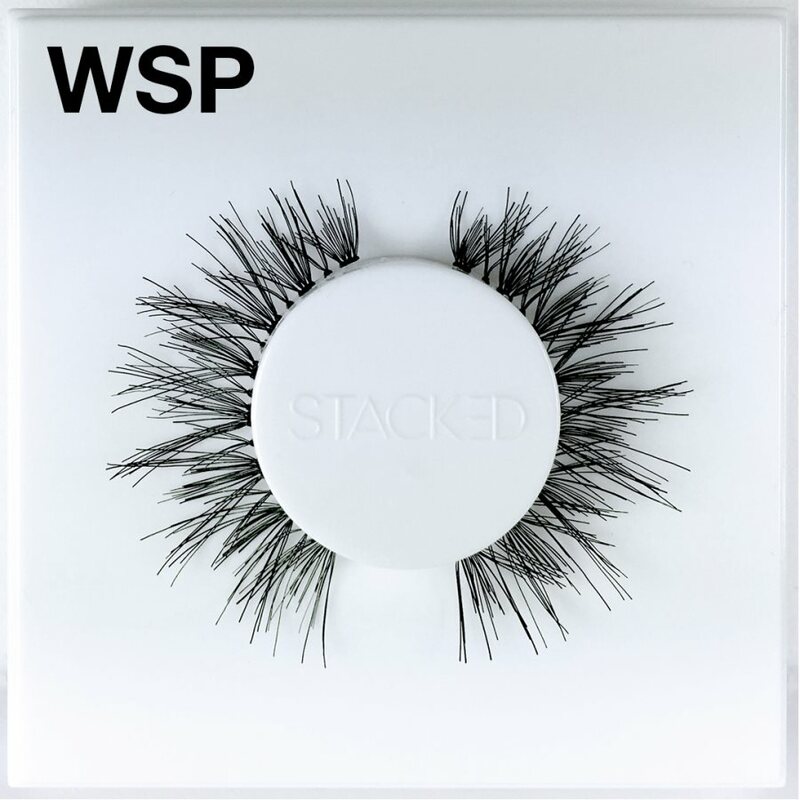 They’re the perfect flirty everyday lash that can be worn with natural looks or made glamorous when paired with something more sultry.